Home > Browse > My son is homophobic, but I hope it's just a phase. 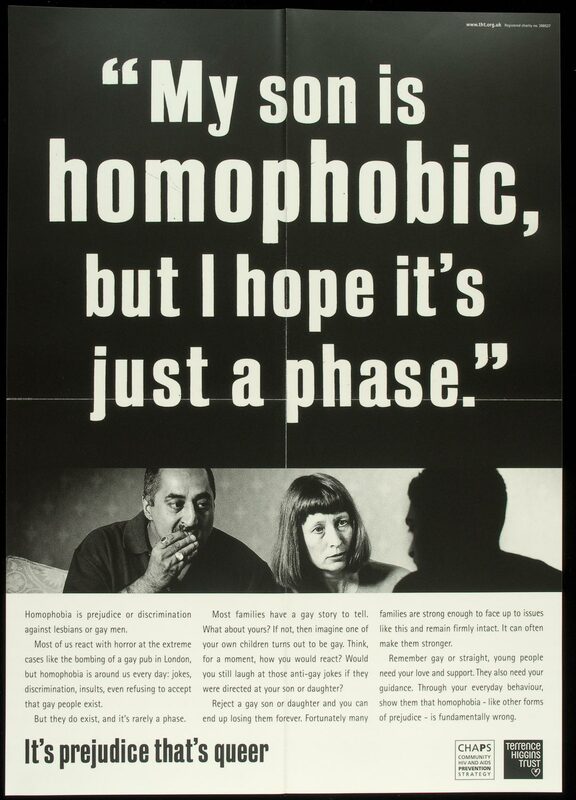 My son is homophobic, but I hope it's just a phase. Photograph of a family talking together. The parents face their son, who is seen from the back in silhouette.